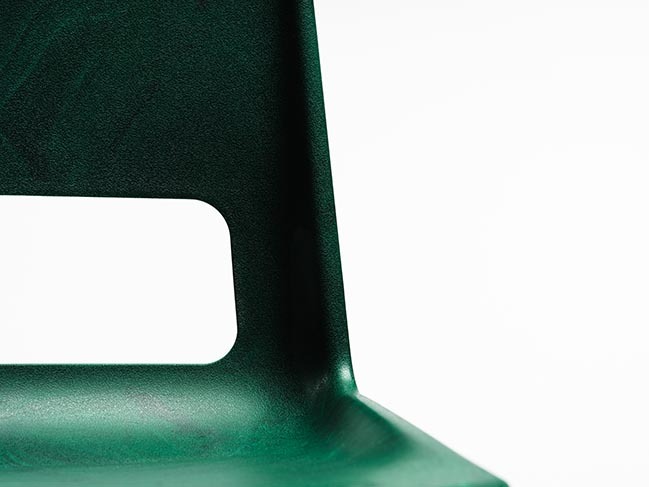 Snøhetta is now happy to present one of the projects that were born out of this research. 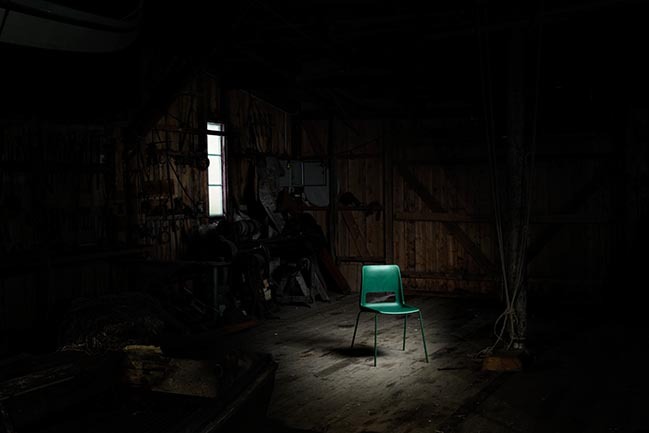 Together with furniture manufacturer Nordic Comfort Products (NCP), Snøhetta has developed a chair with a body made from 100 % recycled plastic from the local fish farming industry in the North of Norway, and a subframe made from recycled steel. 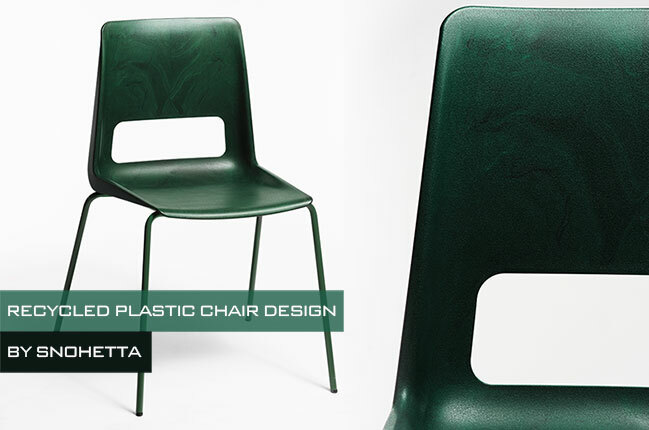 By eliminating the need to use new raw material in the production, the chair has obtained a carbon footprint which is one of the lowest in the market. 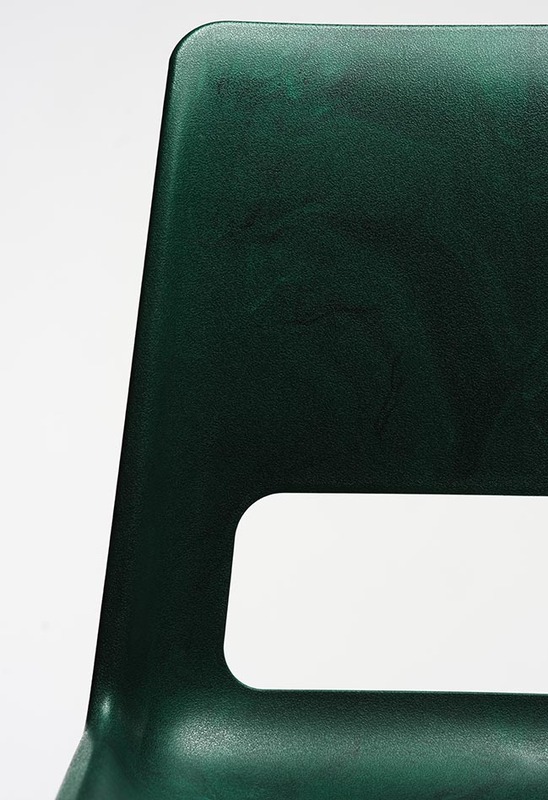 Known as S-1500, the chair is a structural redesign of Norwegian modernist Bendt Winge’s classic R-48 chair from the late sixties, which is also produced by NCP. 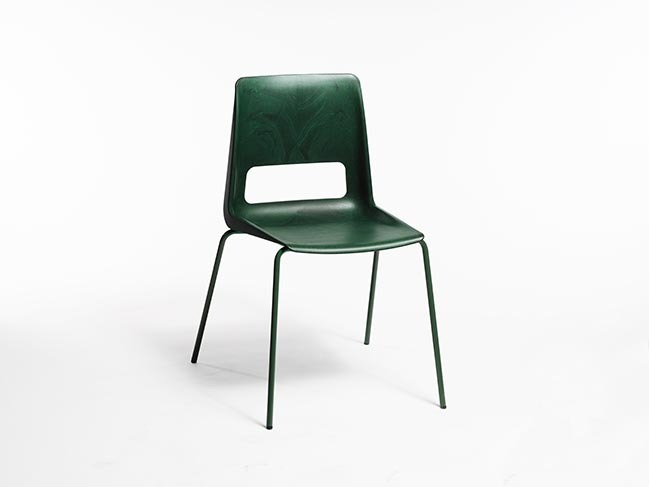 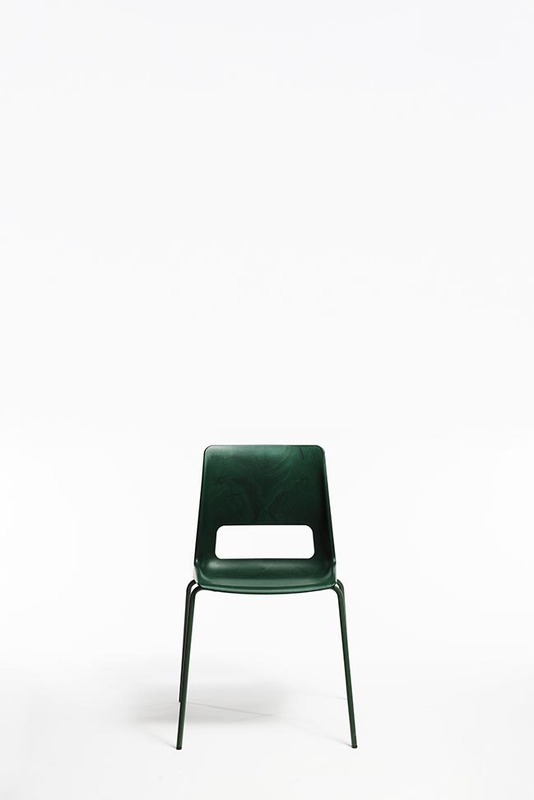 His R-series line of chairs for schools and offices has sold more than five million units in Norway alone.